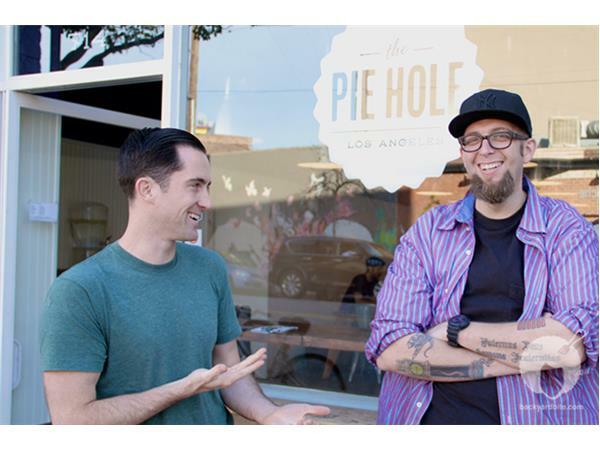 The Pie Hole, the celebrated Los Angeles based pie and coffee concept, recently announced the launch of its worldwide franchise program. 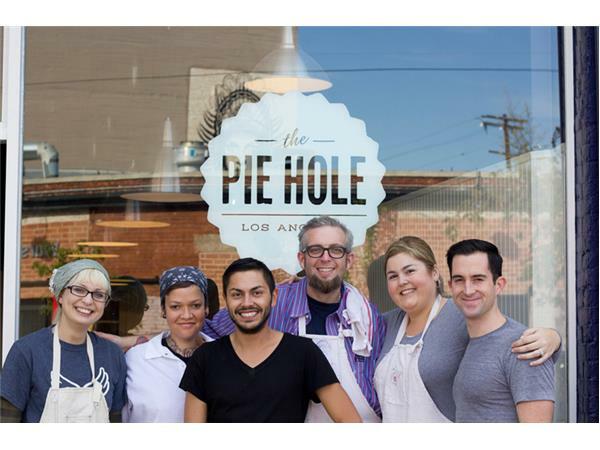 Named to Conde Nast Traveler’s Best Pies in America list, The Pie Hole features sweet and savory, made-from-scratch pies and locally roasted premium coffee in a fast casual, local gathering space format. 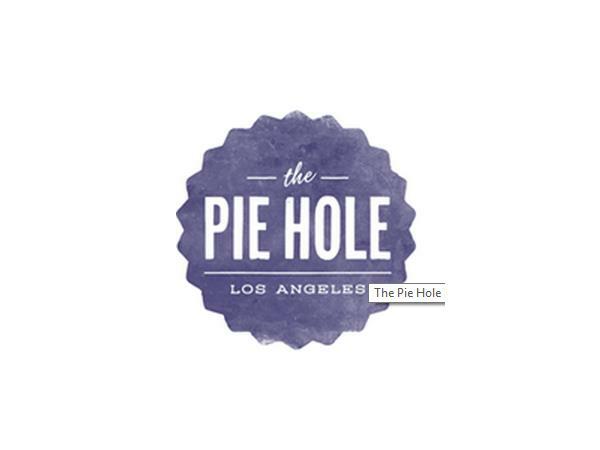 We are meeting with Sean Brennan Founder/CEO The Pie Hole. 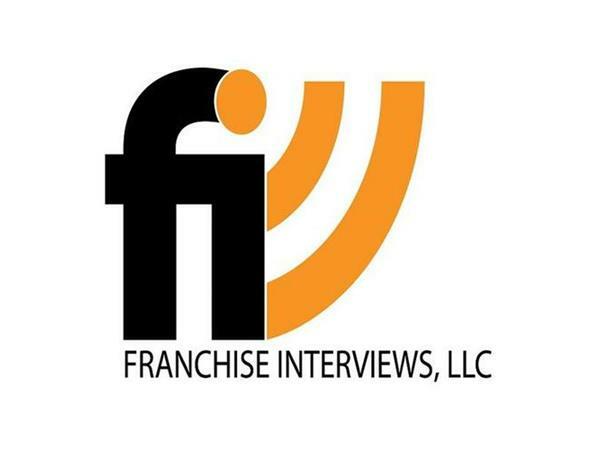 We asked Sean what he looks for in his franchisees. 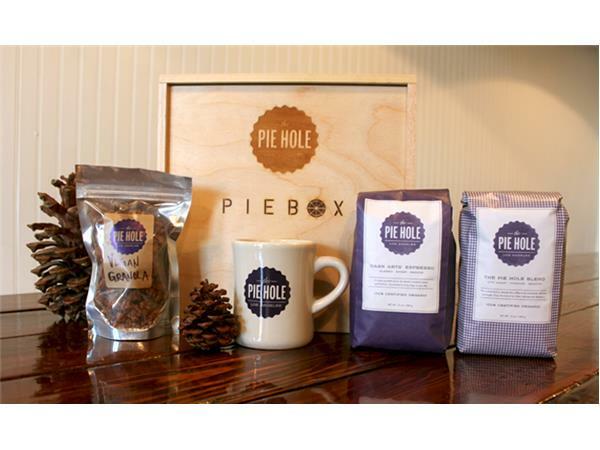 He suggested if you have a passion to be part of the great American traditions of pie and coffee, you may be a perfect partner for The Pie Hole. If you care about your community and want to provide made from scratch sweet and savory pies – you may be a perfect partner for The Pie Hole. If you want to own a business that does good in your community and makes the world a little happier one slice at a time- you may be a perfect partner for The Pie Hole. 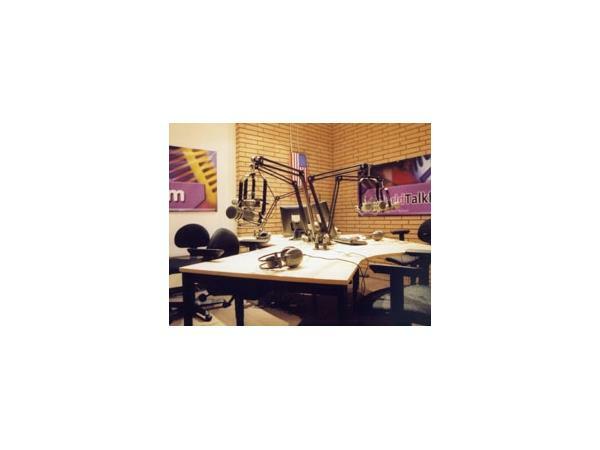 The Pie Hole has franchise opportunities in many regions of the US and overseas. 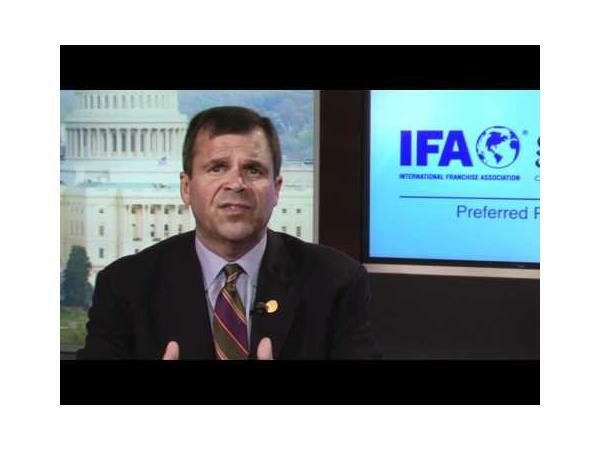 In part 2, you will hear a clip from our popular Great Quotes in Franchising podcast with Steve Caldeira, the President of the International Franchise Association.